Don't be worried about making friends in China. Welcome to China! Your first few weeks may be exhausting as you try to get over jet lag and settle in, but after a while you’ll soon adapt to your new environment. As a new expat living in a foreign country, you may be concerned about making new friends, especially if you don’t speak any Chinese. 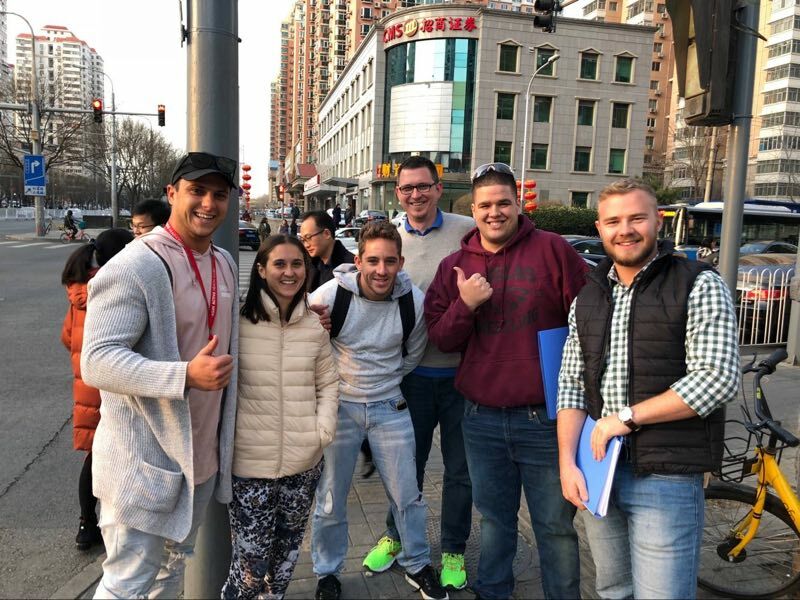 However, if you’re living in a first or second-tier city like Beijing, Shanghai, or Tianjin, you’ll have no problem running into foreigners (as expats are endearingly called in China) all over the place. In smaller cities, however, you may be the only foreigner or just one of several foreigners in town. You’ll be quite the celebrity then! In most Chinese cities, expats live in certain parts of town. In Beijing, for example, Chaoyang District and Shunyi District are two parts of town with a large expat population. If you don’t live in an expat part of town, some of the best places to find expats are western restaurants, church, English-speaking events, or grocery stores selling western goods. If you’re really desperate for friends, you could also hang out at the international hospitals in town, but you might end up leaving with a virus instead of a friend. Having expat friends is great and can help a lot when you’re feeling homesick, but if you live abroad, you’ll be missing out if you don’t make friends with the locals. If you’re not fluent in Chinese, you can easily find places where Chinese people who speak English like to hang out such as English Corner. English corner is organized by schools or anyone who wants to practice their conversational English for free in a group setting. English Corners usually happen all over the city at least once a week. If you can’t find one, you could even start your own group. It’s very easy to start one as many Chinese people are eager to practice their oral English with a native speaker. One of the best ways to make friends in China is by downloading Wechat. This app allows you to easily stay in touch with new acquaintances and join groups of like-minded people. After chatting online for a while, it’s easy to become more than just online friends. Chatting online can be fun, but nothing builds a solid friendship more than hanging out together in person. In most cities, there are activity groups which provide opportunities to hang out with new people such as Toastmasters, hiking clubs, yoga enthusiasts, car fans, photography lovers, etc. So how easy is it to make friends in China? Pretty easy if you’re willing to put in a little effort! Just like making friends anywhere in the world, if you are friendly, join lots of activites and groups, and throw a few house parties every now and then, before long you’ll have friends from all over the world!